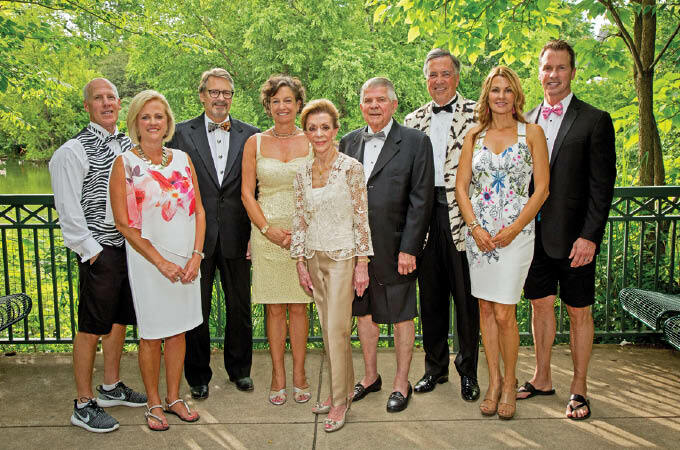 Costumes of every stripe will be on parade at the Saint Louis Zoo’s biennial Zoofari fundraiser, which supports the conservation of endangered animal species around the world. It’s one of the attraction’s most colorful events, and attendees are encouraged to be especially fierce with their attire. 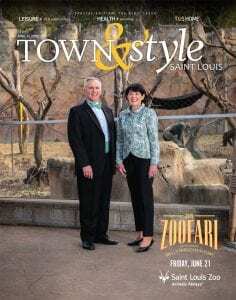 Co-chair Judy Kouchoukos says Zoofari is an event like no other in St. Louis. 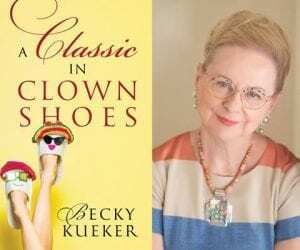 “It’s especially fun because you walk around the grounds feeling as if the animals are watching you for a change,” she says. The party’s main stage will be located near the Schnuck Family Plaza at the center of the park. Musical entertainment includes the Lost Wax dance band and Starship with Mickey Thomas. Zoofari always is themed around a particular animal, and this year is the chimpanzee. “The zoo participates in a species survival program for chimps, which are nearing endangered status,” Kouchoukos says. 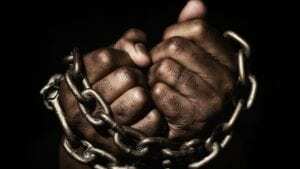 “There are only about 150,000 left in Africa. We feel that we have a responsibility to help them survive.” There’s also a real commitment to conserving species native to the U.S. and Missouri, she notes. Zoofari is the Saint Louis Zoo’s largest fundraiser, bringing together more than 3,000 guests for an evening of fun and entertainment June 21. Judy and Jerry Kent are the 2019 honorary chairs, and Wells Fargo Advisors is the presenting sponsor. Pictured on the cover: Event chairs Matt Geekie and Judy Kouchoukos. For more information, call 314.646.4771 or visit stlzoo.org/zoofari.